HEALTHCARE PROVIDERS in need of a "Primary Care Technician"
As a healthcare provider you know there are many hats to wear. 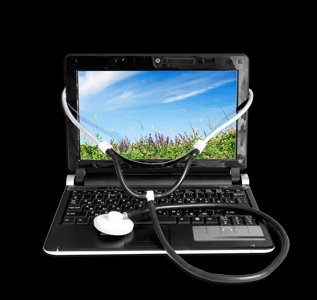 One way PTC Enterprises can help is by offering to be your "Primary Care Technician". We will be your front line technology support and vendor manager. 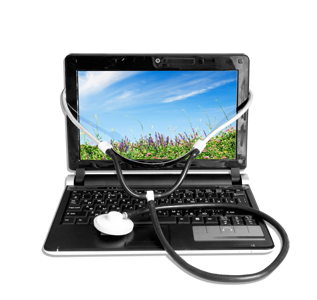 PTC Enterprises will manage your technical wellness and relationships by working with technology providers, EMR/eprescribe vendors, and any other stakeholders involved in the technology operations side of your business.